The bottom section of the track is now fully open. Back-On-Track have just completed a two week rebuild of the entire bottom section. Yes, the final section of the track is completely renewed. Back on Track have been busy rebuilding, digging and renovating. It’s totally like Kirsty & Phil have worked their magic and now Cwmcarn is the place to be. The work started from the road drop all the way to the finish. More pics & vids on our Facebook , instagram & Vimeo pages. 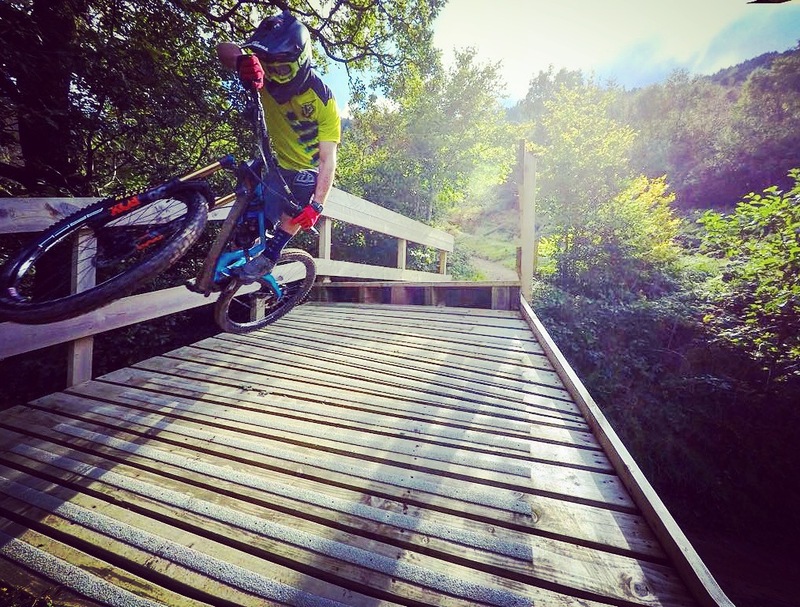 Nikki & Sam follow Ajay Jones (Intense-Troy Lee Designs UK team rider) on a full run of Cwmcarn’s Y Mynydd DH track. Featuring the newly revamped bottom section. (skip to 2.35 to see the bottom bit of the track).